Problem with list theorems and ntheorem. Clash with hyperref? 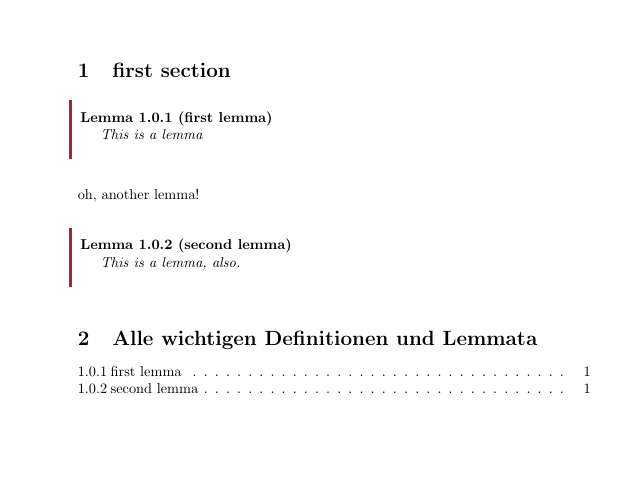 This is a lemma, also. Now I want to use the following extension from the ntheorem documentation, but counters pop up again :/ Bonus: How can I make a list of all theorems and lemmas? Not the answer you're looking for? Browse other questions tagged hyperref lists theorems ntheorem or ask your own question.